With the method of TCO the comparison of incineration of waste and landfilling is put on a higher stage by ia GmbH. 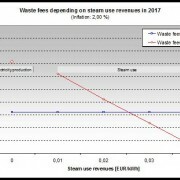 Misleadingly landfilling is still viewed as an cheap disposal alternativ, cleared step by step through better technical equipment for degasification and surface sealing. The actual study shows “real costs” for both alternatives in the disposal area of Sao Paulo. Perspectives of development are given and calculated over the whole runtime of the project e.g. for energy costs and inflation rates. 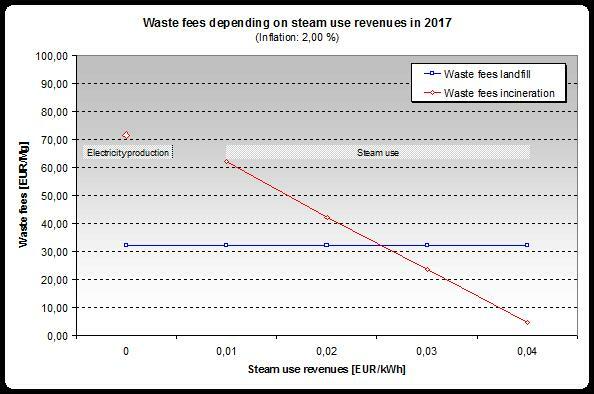 Result: Rising energy prices lead to waste incineration.